Kevin "K.O." Olusola : A PENTATONIX CHRISTMAS ITUNES HOLIDAY SALE! 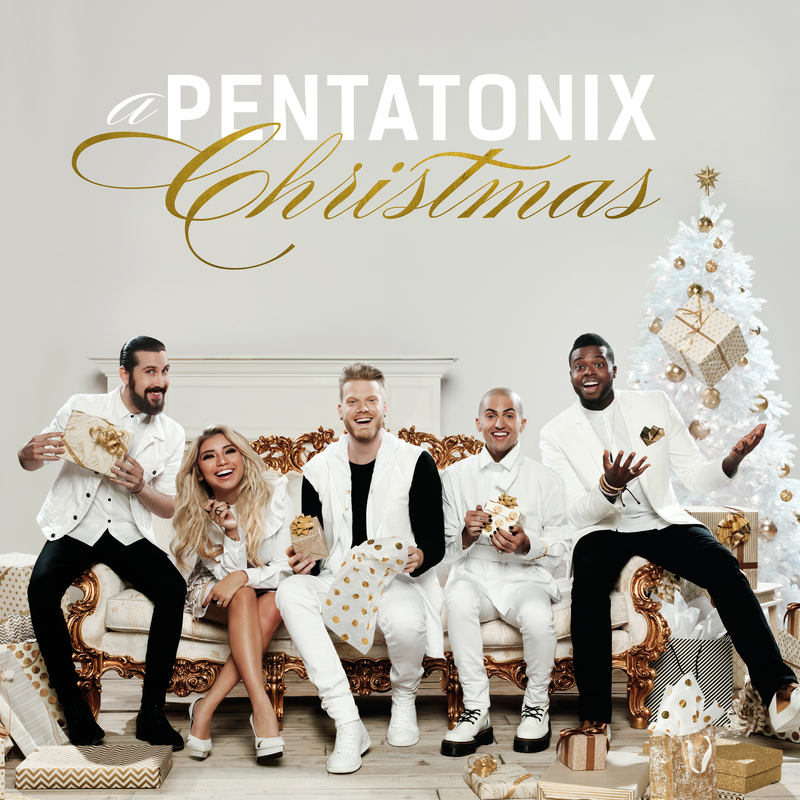 A PENTATONIX CHRISTMAS ITUNES HOLIDAY SALE!